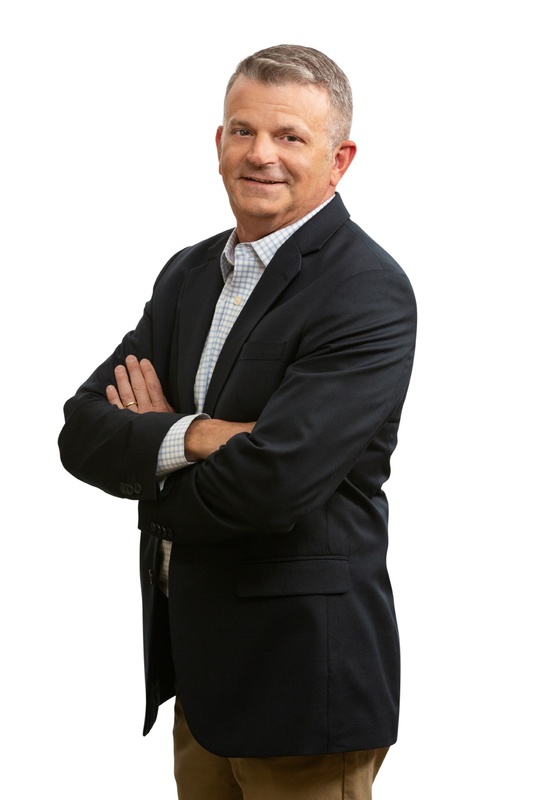 Tony Harris joined iV4 in November of 2015 as Director of Sales. Tony’s professional career includes 20 years of Sales and Sales Management. He utilizes a consultative sales approach to connect with customers and prospects to ensure the solutions provided meet customers’ goals. Tony grew up in Batavia, N.Y. He was a sports-crazed young man—a sprinter on the track team—and he had a strong interest in creative writing. Which led him to dream about a sports journalism career. He earned a degree in communications from SUNY Brockport and had a journalist job lined up. But then the offer was put on hold. He took a job as a sales rep/graphic designer for a small printer where he started a career in the printing industry serving Fortune 500 clients.